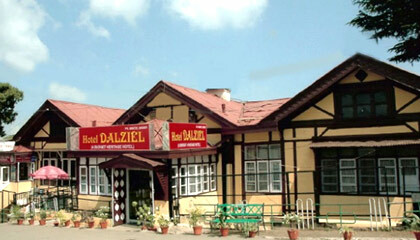 Hotel Dalziel is most centrally located hotel in Shimla. 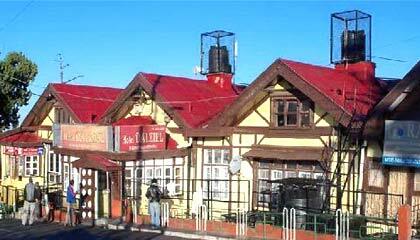 Hotel Dalziel is a Budget Hotel in Shimla. 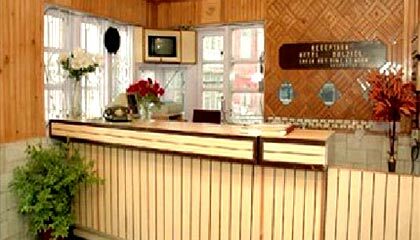 It is popular among tourists as it gives decent services at reasonable prices. 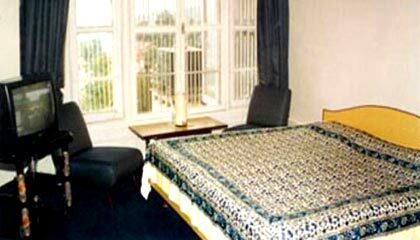 Hotel Dalziel is located close to the places of tourist interest. The Hotel is housed in a Heritage Building and one can enjoy beautiful views of Annadale Valley, and mountains from its rooms. The hotel has 22 Double Rooms and 3 Family Suites. 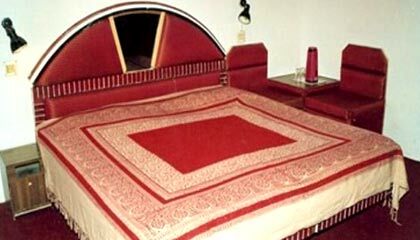 All rooms are tastefully furnished with wall to wall carpets, sofas & curtains. All rooms have attached spotless bathrooms with geysers and modern sanitary fittings. 24 hours Cable TV service is available in the rooms. 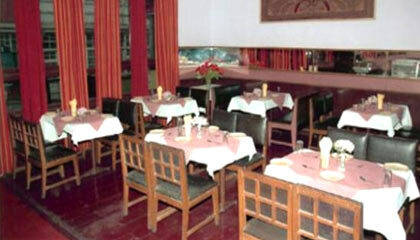 It has one multi-cuisine restaurant.